Check Point Mobile Security product protects the world’s leading organizations from advanced mobile threats. 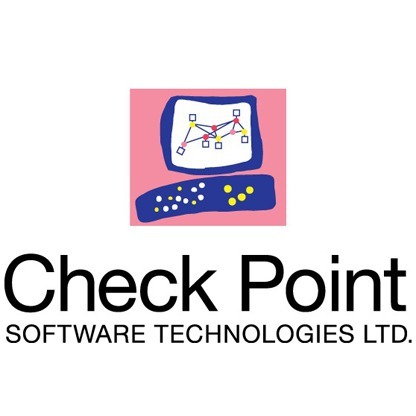 Check Point Mobile Security product empowers the new mobile enterprise to embrace all types of mobile devices and applications while protecting their resources from cyber-espionage and cyber-crime. By utilizing an on device and network based defense-in-depth strategy, our SandBlast Mobile solution uniquely assesses mobile risks and enables enterprises to detect and eliminate all types of emerging, targeted and zero-day mobile attacks.